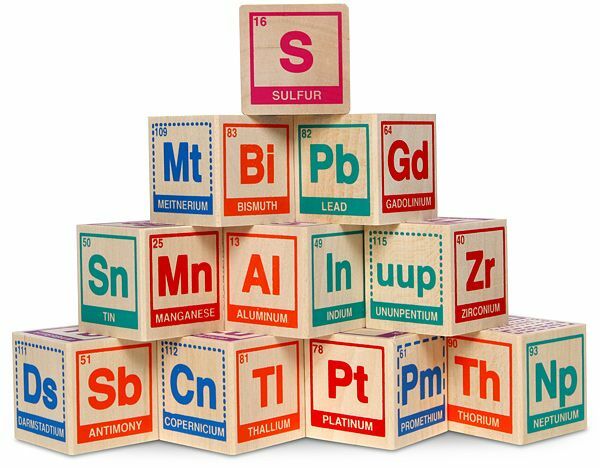 If I’d interviewed my Year Twelve chemistry tutor for this post, she would have told you that I could have really done with some of these blocks to play with. 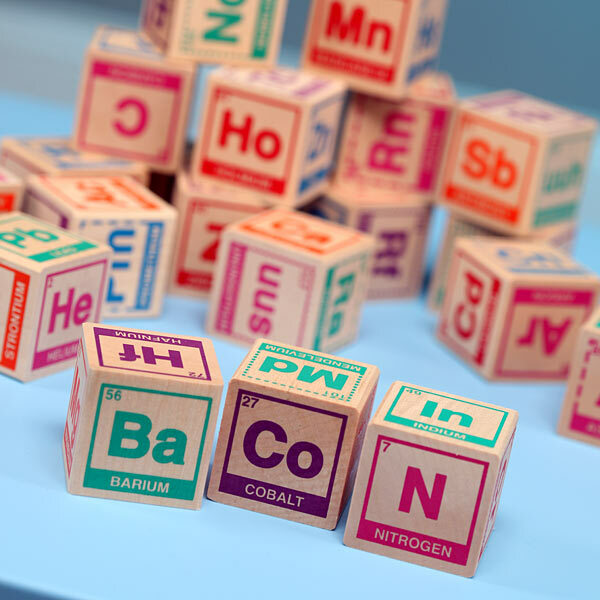 Start them young with these super-nerdy and super-cute Periodic Table Building Blocks. Give their chemistry lessons a kick start and they’ll soon be sorting their gold from their platinum (that’s got to be handy, doesn’t it?!). This is a toy that will keep going – perhaps all the way to their final year of school. 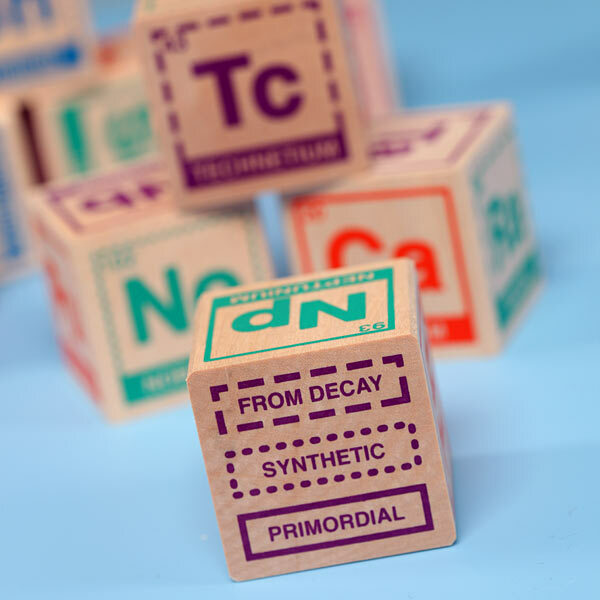 The blocks are available for US$39.95 from Think Geek, who will ship to Australia. Complete the geek nursery with some of the other things we have featured previously on Babyology.